Save Rang-tan. 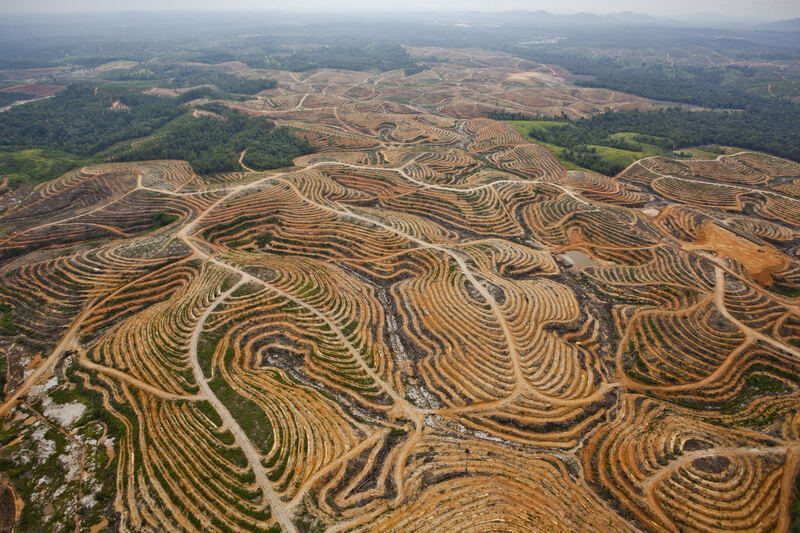 End dirty palm oil. We lose 25 orangutans every day. 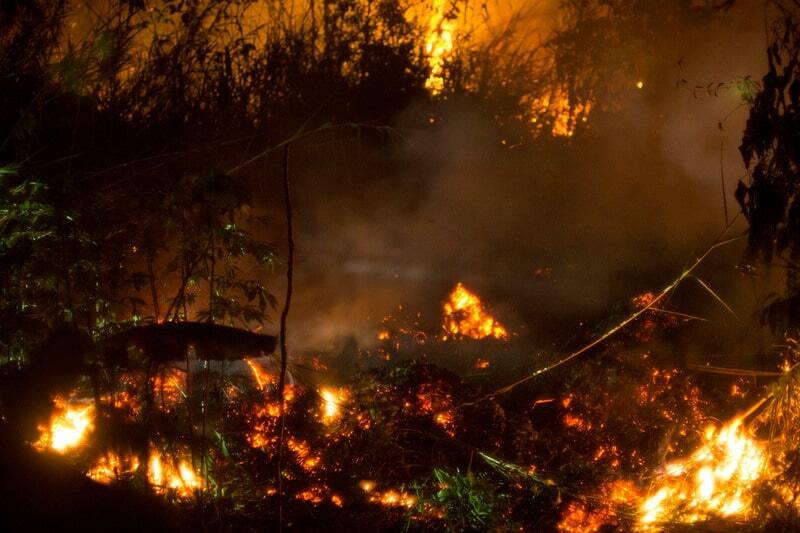 Their forest homes are destroyed to clear the way for palm oil – an ingredient used to make products for brands like Unilever, Mondelez and Nestlé. These companies must clean up their act to make sure that their products aren’t made at the expense of orangutans’ habitat. 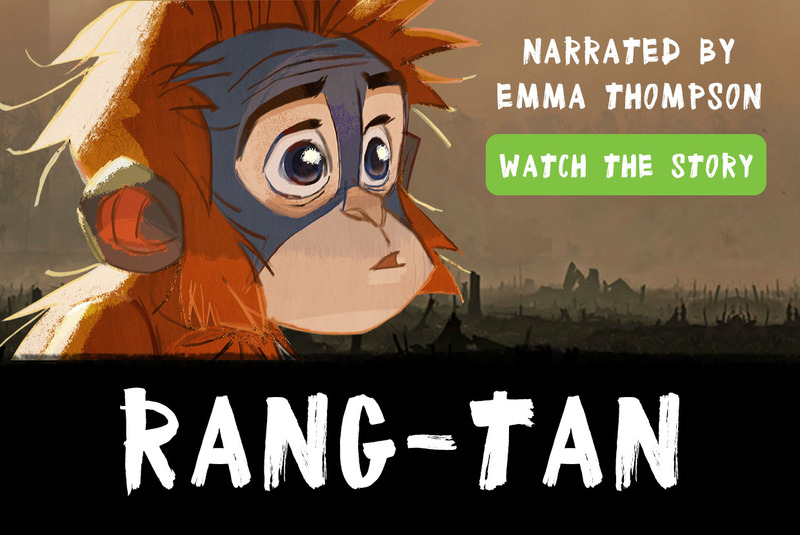 Watch our short animation, voiced by Emma Thompson, that tells the story of an orangutan forced from her forest home to make way for dirty palm oil production. Sign the petition and share the video to help us save her home.